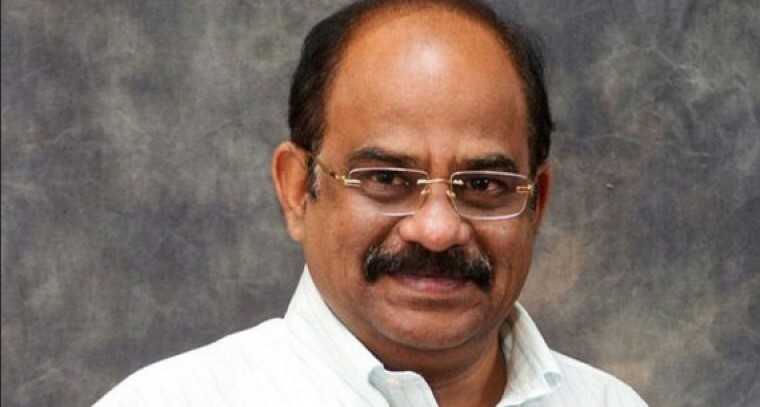 The sitting BJP MLA from Rajamahendravaram, Akula Satyanarayana has resigned from MLA post and also resigned from the primary membership of the party. He has sent a resignation copy to the Speaker of Andhra Pradesh Assembly and also going to send a fax copy of the same to state BJP unit president Kanna Laxminarayana. Recently, Akula Satyanarayana has conducted a meeting with his followers and close associates and took the decision to join Pawan Kalyan's Jana Sena party. Akula Satyanarayana is the second sitting MLA to join Jana Sena after TDP MLA and former minister Ravela Kishore Babu.